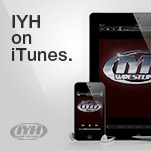 Please use the button on the left hand side to make a small Paypal donation if you can to help keep IYH running. It costs Incher and myself (Jack) roughly $400 or so a year to run the websites and produce the shows. Not including our costs for technical equipment and other expenses. We're happy to do the show, and glad everyone enjoys it. We never ask for money or charge anything. If the people who could afford to do so, donated a few bucks a month or a one time donation it would help us pay for our expenses of keeping the show going for everyone. Thanks to everyone who listens, this is not mandatory. "I need my Travel Paid For" Contest!!! 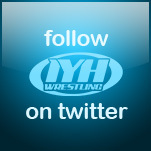 Enter your predictions here to win IYH prizes. 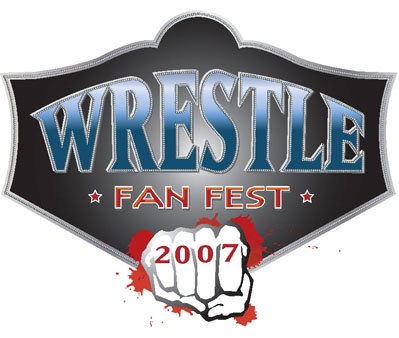 Please visit http://www.wrestlefanfest.com to purchase your raffle tickets ($50 each or 3 for $100) to win VIP passes which inlcude airfare, hotel and food. 10 lucky winners will be picked March 30th.